As of February 2019, our Cascades Restauarant has undergone a transformation! It has reopened and is serving meals from our a la carte menu from 6pm in the evenings. 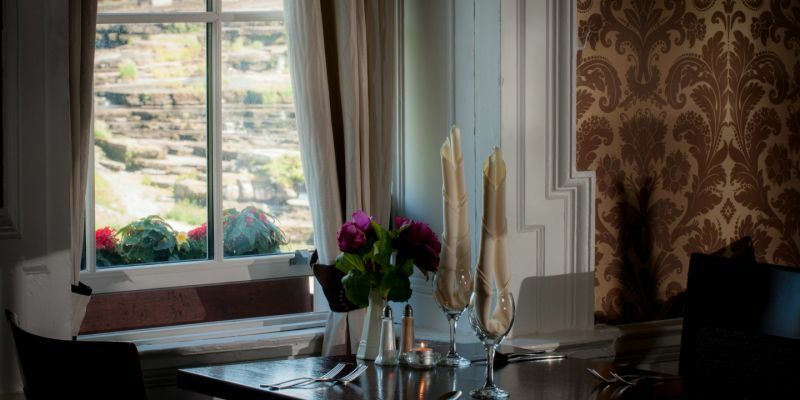 Our 180 seater Cascades restaurant, at the river's edge, is open nightly and offers traditional as well as international dishes prepared from local produce with an emphasis on seafood from west Clare's Atlantic coastline. The view from the restaurant is a mirror image from that of the Dylan Thomas Bar, overlooking the river and its cascades. 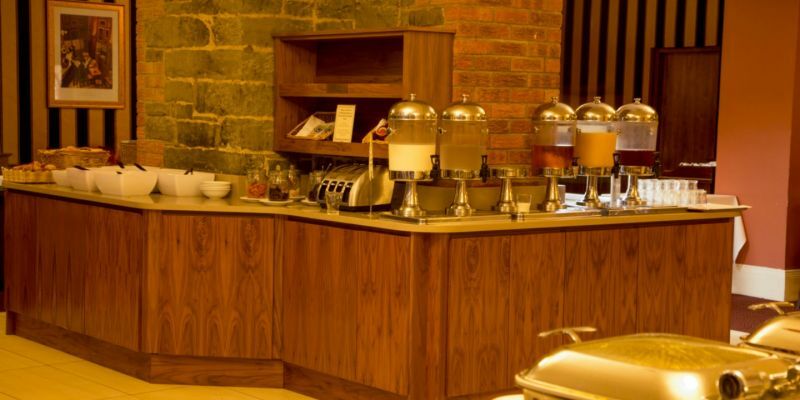 Our professional and friendly staff aim to ensure that your dining experience exceeds your expectations. 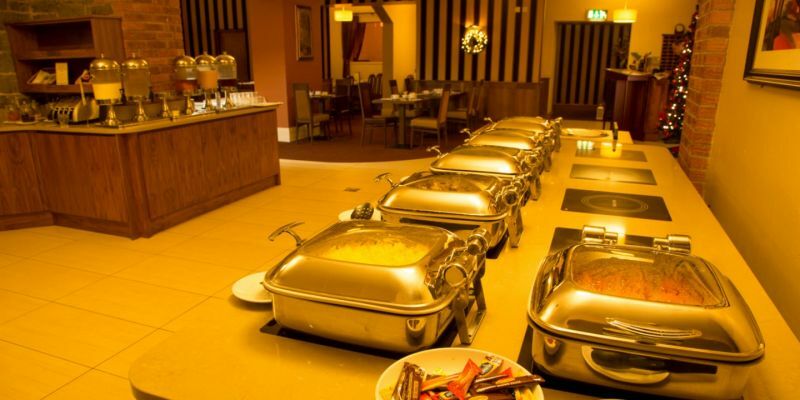 The Riverview Restaurant located off the Cascades Restaurant offers an alternative venue for private parties and can cater for up to 50 people. 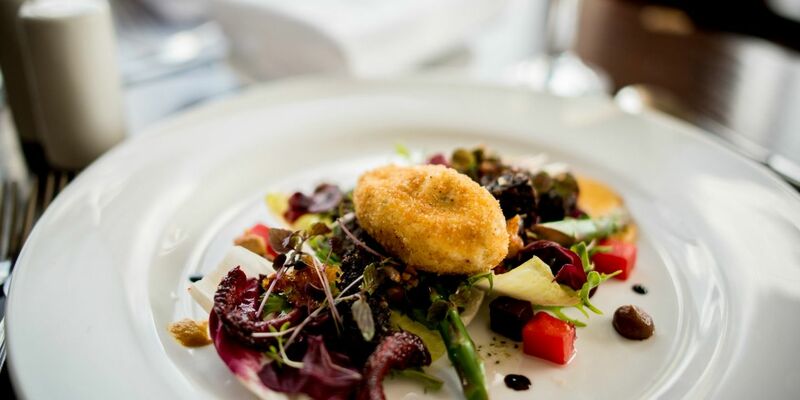 Be sure to dine at this top quality county Clare Hotel during your visit!